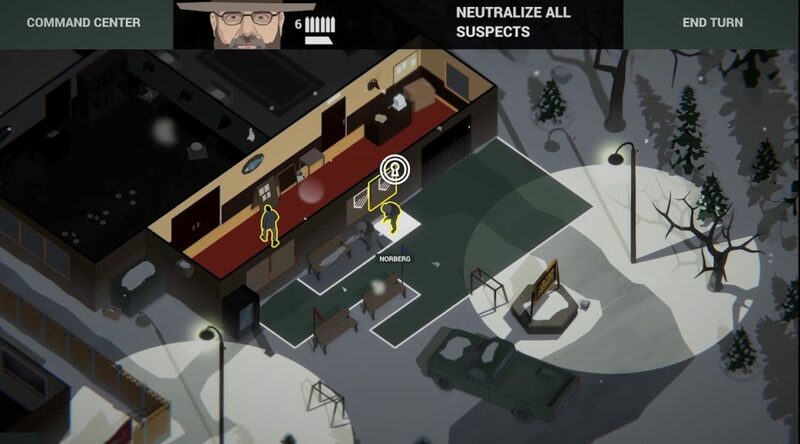 THQ Nordic has announced the launch window for This is the Police 2. While the PC version will arrive on August 2, This is the Police 2 will land on Nintendo Switch and other consoles in Fall 2018 at retail and Nintendo eShop. Blast those sirens: THQ Nordic and Weappy Studio are pleased to announce that This Is the Police 2 will be released one month from today, on August 2nd 2018, for PC/Mac/Linux. This Is The Police 2 will also launch on PlayStation®4 computer entertainment system, Nintendo Switch™ and the Xbox One family of devices including Xbox One X later this autumn.